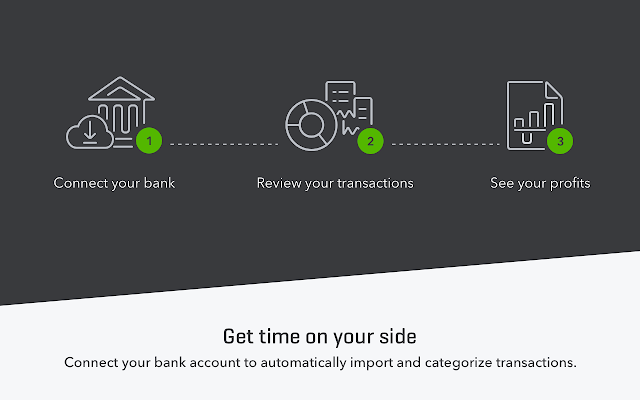 Rattle off branded invoices in seconds, automate lengthy manual tasks or find anything in a jiffy ... QuickBooks will save you time, all the time. 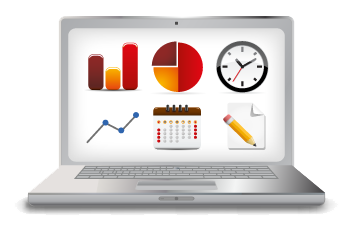 Create invoices without retyping information or opening different software. It's so easy that you'll invoice earlier and get paid sooner. Comfortably in the black or heading for the red (let's hope not)? 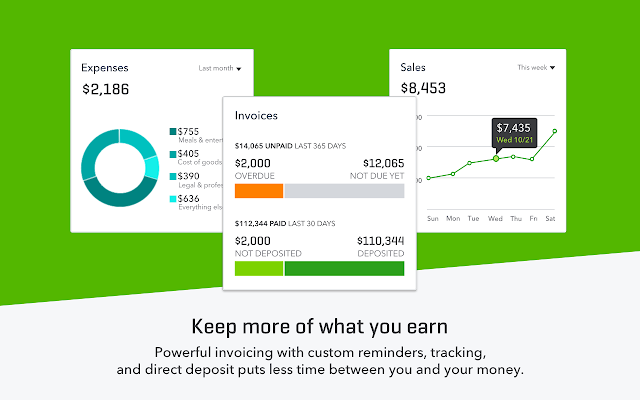 QuickBooks shows cash flow figures that are up-to-the-minute. You'll get started in just a few simple steps - and you can avoid unnecessary typing by importing your business contacts. QuickBooks does tricky accounting and tax calculations for you, so you can ditch your calculator for good. Always looking for something? 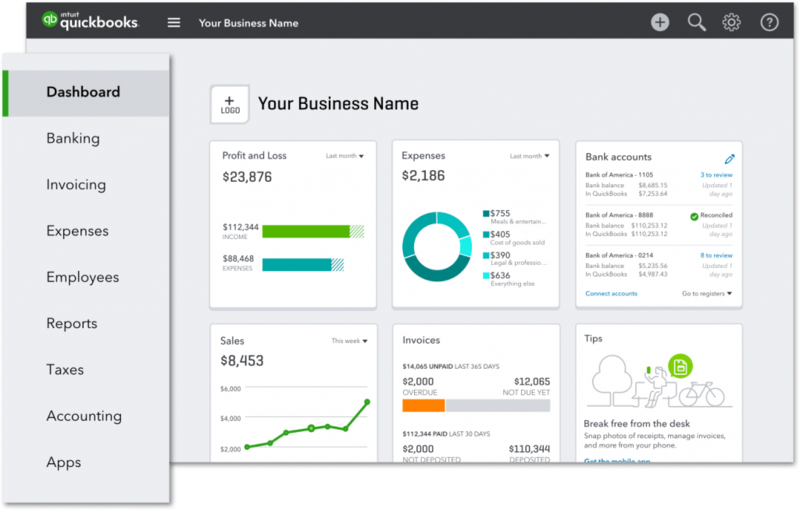 QuickBooks can store customer, supplier, staff and financial details, so you know where everything is. We don’t expect you to be an accounting expert. That’s why QuickBooks helps keep everything organized in one place. And, if you have an accountant, share your books for seamless collaboration. 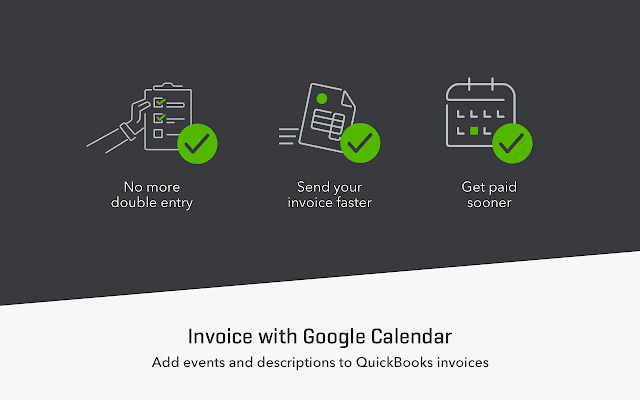 Add events and descriptions to Quickbooks Invoices.